I’m just sitting in a Lotteria (Korea’s McDonalds) in Busan waiting to go to the ferry terminal as the GF and I are off at 9am to Fukuoka in Japan for the weekend. I was messing around with different blog themes and I have screwed things up somewhat. I’ve lost all my widgets, links and formatting in the sidebar. Damn. 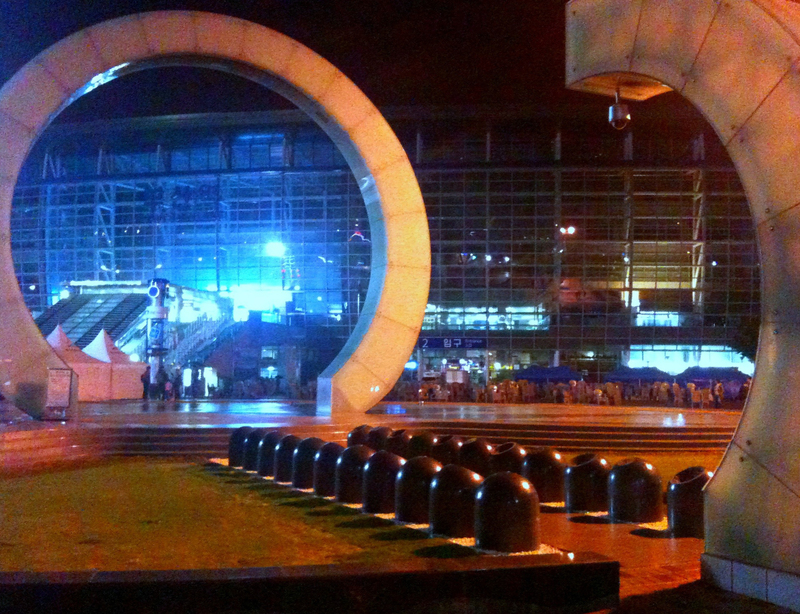 Anyway, we boarded the train in Seoul last night and arrived here in Busan at about 4am. As I said, off to Japan on the fast ferry soon and returning from there at 4pm tomorrow. We jump on the KTX (Korea’s bullet train) and hit Seoul before midnight tomorrow. Whistlestop. I recently finished listening to the Dark Tower series by Stephen King. This is the second time I’ve listened to it, the first being about four years ago. It’s very good. At least, I enjoy it immensely. The reason I mention it here is that Mr King throughout the seven books in the series alludes to or directly mentions many, many literary figures, their books and their creations. Just by way of example, Arthurian legend figures prominently, The Wizard of Oz and Frank L. Baum are ascendant at one point, the similarities to The Lord of the Rings are unmistakable, Dr Seuss, Harry Potter, Robert Heinlein, Richard Adams… the list goes on and on. Movies and TV series are similarly referenced. 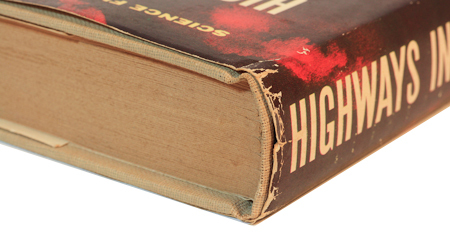 Check out the series’ Intertextual References section at wikipedia. 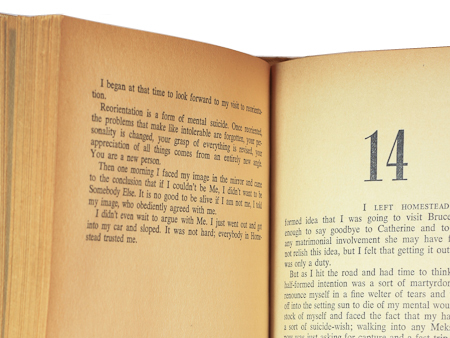 The series is a bibliophile’s (especially an SF&F bibliophile’s) trainspotting paradise. 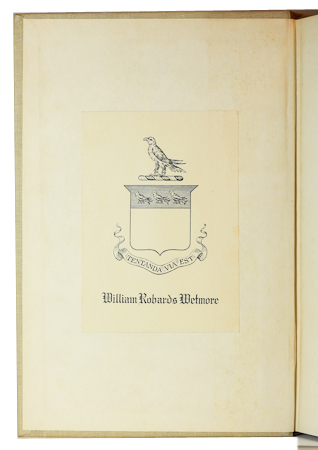 Of interest to us here are the references to works from Gnome Press. I picked up two concrete references and one that I’m not so sure about. The most obvious example is the name of one of the organizations that the Crimson King uses as a front and that manufactured most of the technology that is now decaying in Roland’s world – ‘Northwest Positronics’. The obvious reference is to the kind of brain that Isaac Asimov’s robots have in I, Robot – they have positronic brains. Just as I write this, it occurs to me that the ‘Northwest’ part could potentially be a reference to Northwest Smith – C.L. 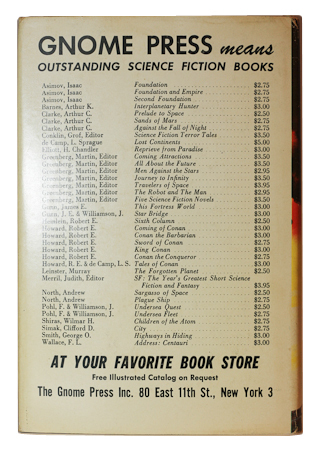 Moore’s erstwhile gunslinging spaceman from Gnome titles Shambleau & Others and Northwest of Earth. Just now, as I wrote that, it also occurred to me that I might not be drawing such a long bow here. Northwest Smith is indeed a gunslinger unmistakeably cut from the same cloth as Roland of Giliad. Next, Calvin Tower, obsessive book collector and proprietor of The Manhattan Restaurant of the Mind, calls young Jake a ‘Hyperborean wanderer’ when Jake picks up his copies of Charlie the Choo Choo and the book of riddles. Again, this is an unambiguous reference to the Conan the Barbarian series, Hyperborea lying somewhat to the north of Conan’s homeland. This is probably also a nod to Clark Ashton Smith who is also referenced a couple of times in the series. The third reference I detected is less direct. When Pere Callahan is telling his story to Roland’s ka-tet as they wait for the ‘wolves’ to descend on the town of Calla Bryn Sturgis, he calls his world-shifting wanderings across parallel versions of the United States, his journeys through ‘highways in hiding’. Now, if this was just mentioned once, I might dismiss this as a coincidence, but it is specifically referred to in that way at least four or five times. 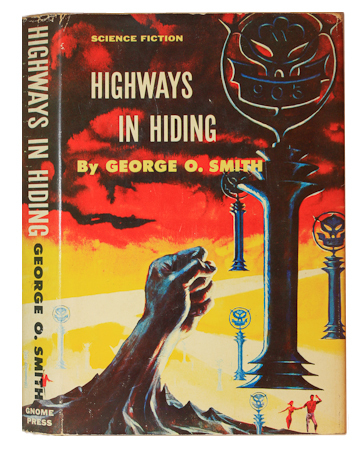 Too many, in my opinion, to not be a nod to George O. Smith’s 1955 book Highways in Hiding – the latest to be added to my Gnome Press collection. There we go. 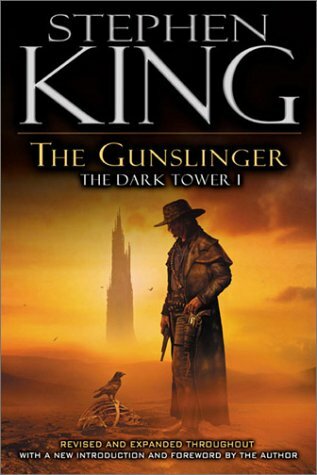 Apologies for the largely unexplained references to characters and situations in the Dark Tower series, but do yourself a favor and read (or listen to) it. It’ll make sense then, and you’ll also have a ball trying to catch all those references. Not to mention enjoying a wonderful story. Highways in Hiding arrived a couple of days ago. It was sent to New Zealand by mistake, my mistake as I didn’t have my shipping addresses straight. Not the first time that’s happened, but it’s fixed now. I had a couple of other things to be sent over from NZ as well, so it wasn’t a huge inconvenience. A set of macro extension tubes for my Pentax 6×7 camera, and several very nice copies of 2000AD of ’77 and ’78 vintage. Unfortunately I no longer have a DSLR, so I can’t take satisfactory images for Close Ups at present. Using the Pentax – a medium format film camera – for such a task is extreme overkill. I might have to borrow one from someone… or buy another. I have also recently moved house from Gugi-Dong in Seoul to very near Yaksu Station. At present I’m in temporary accommodation until my permanent place becomes available in a month or so. Consequently, almost everything is remaining in boxes until then. Highways in Hiding was sent to New Zealand. So, in a similar fashion to some other books a while ago, it will be delayed in getting here. It will be in good company for the trip though. I picked up some very nice copies of very early 2000AD issues on auction in NZ recently, so they need to make the journey as well. I really must ensure my shipping address is consistent across all Internet avenues. 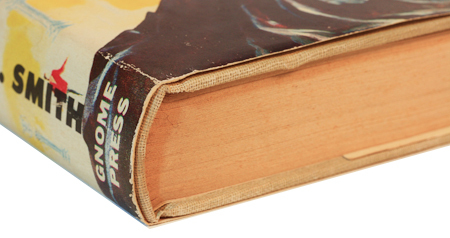 The byproduct of this delay is that Science Fiction Terror Tales will turn out to be the book that caps (or should I say crowns) the first 50% of my GP collection. Highways will kick off the downhill run. Well, ‘downhill’ might be the wrong turn of phrase as that implies things getting easier. Nothing could be (a lot) further from the truth. 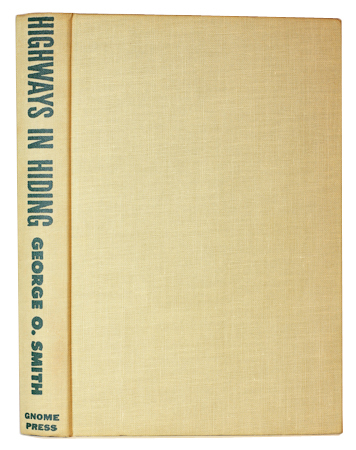 Just won George O. Smith’s Highways in Hiding on eBay. Looks like a very nice copy according to the description and accompanying images, but I’ll keep my emotions in check (see the Close Up post for Undersea City coming next for a bit more on that). A couple of posts back I mentioned buying Coming Attractions. That was a couple of weeks ago. I’ve still not heard from the seller regarding the total price including shipping. I’m a little concerned….